The most important thing a homeowner can do to keep their furnaces running efficiently is to check and change the air filters on a regular basis. The purpose of a basic furnace filter is to protect your system from dirt and debris that could affect the performance of your system. Some more advanced filters are used to stop airborne particles like dust and other unhealthy microscopic particles from being distributed into your home’s air. It’s natural that all of that material will build up on your filter over time. When your filter gets too dirty, your furnace has to work harder. Unclean air is redirected to other parts of your unit because it is not able to pass through your filter. This can lead to unnecessary repairs due to build up and damage to different parts of your furnace. When air is unable to easily pass through your filter, your furnace has to work extra hard to make up for the loss of air flow. As a result, your unit uses more energy and your utility bills begin to grow. 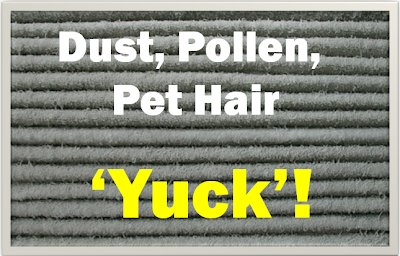 It’s very easy to avoid the consequences of a dirty air filter. Mark your calendar to check your filters on the first of every month, especially during the times of the year that you’re using your furnace the most. One simple test is to hold your filter up to a light and see if light is able to pass through. If not, it’s time to clean or change your filter, depending on the type that is installed in your unit. If you have any questions about dirty air filters, or would like to have your furnace inspected by a trained professional, contact Sandium, your South Bay Area HVAC company. Thank you so much for sharing on your knowledge about this field this is truly interesting for me. knowledge about how it works. If a person understands how it works, they can stop problems before they happen. will keep their furnace in full working condition. The furnace filter not only keeps the air clean, but it also keeps the ductwork clean; dirty ducts can cause a build up of static electricity and restrict the flow of air through your home, costing you more money to run your furnace. 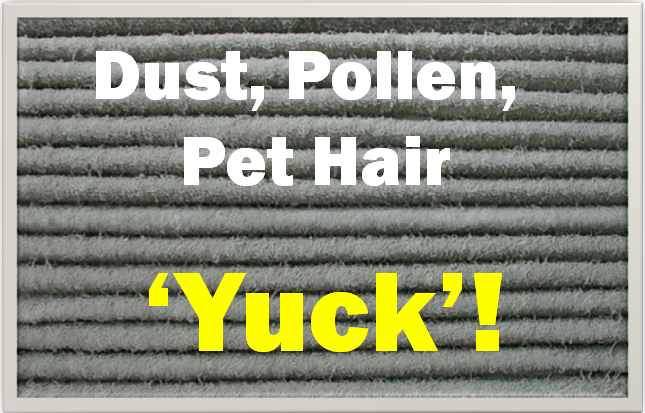 A clean furnace filter keeps the dust in the ducts at bay and improves the efficiency of the ductwork.